Joilcloud has unveiled a new update to their Joilcloud browser which now allows users to directly edit Google Doc documents directly from the Jolicloud File Browser. The feature has already been enabled, but if you dont see it yet on your installation, you may need to just refresh your Jolicloud Desktop. As with the recently added Dropbox integration this connection is persistent, meaning anytime you log into your Jolicloud either via a browser or Joli OS, your Google Docs and Dropbox files will appear automatically inside your desktop. To then setup access go to the File Browser and click “Google Docs” in the left sidebar. 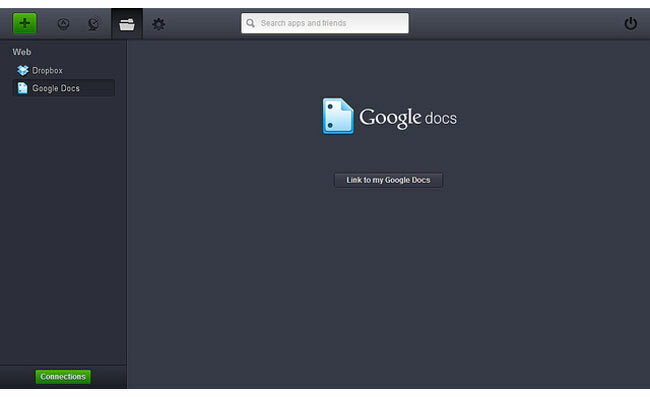 Then click “Link to my Google Docs” and on the next screen, log into Google and grant Jolicloud access to Google Docs. Your Google Docs will appear in your File Browser, enabling you to be able to browse not only documents, but also all the files uploaded to your Google Docs. An instant preview of any document is also available by just click the file name or the Preview button.